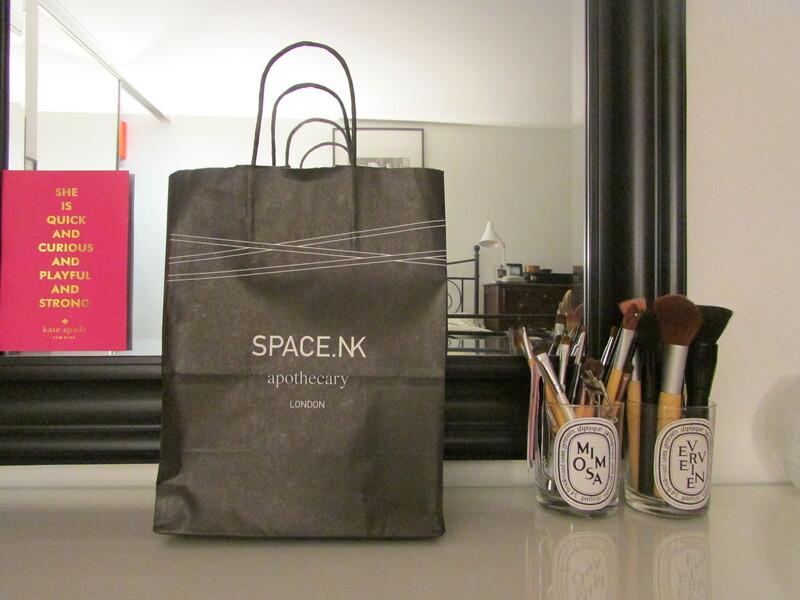 After hearing so many good things about Space.NK from London and New York-based friends, I was thrilled when one opened up in Chicago (Chicago friends, it’s in the Bloomingdale’s on North Michigan Ave.). I’m having a little bit of a love affair with all things British, so this store is definitely fanning the flames of that infatuation. The Oribe Dry Texturizing Spray is impressive – it gives piecey volume to my thick, straight, tend-to-be-flat locks without that icky crunchy hairspray feel. And it smells amazing. I know some people say it’s too strong of a scent, but I don’t mind it at all. 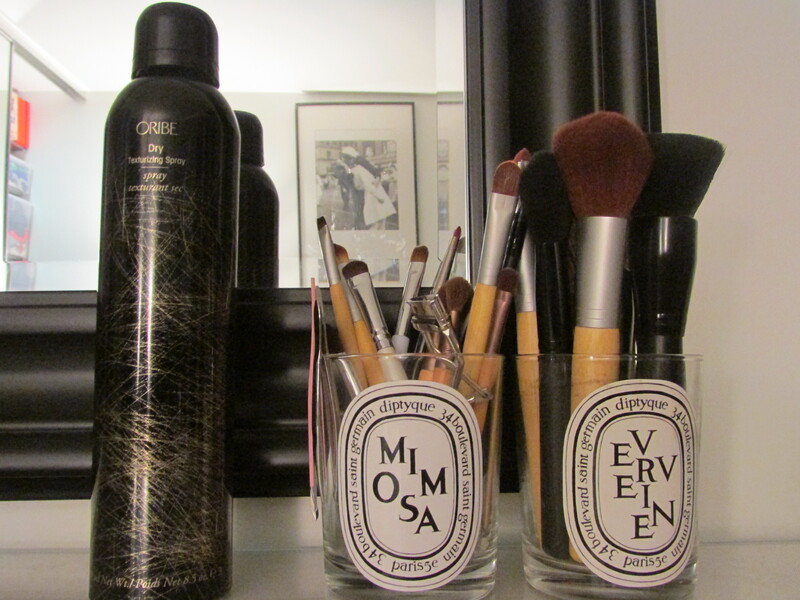 Compared to other hairsprays, I actually find the scent of this one to be tame in comparison. I’m blaming the sassy short do for the sudden foray into haircare, but I’m starting to realize that short hair comes with its own maintenance problems – the lack of length requires less upkeep in the shower but I would say more effort in the styling/regular trims department. That’s my story, and I’m sticking to it.